Under the sleek design and quality finish of CDF’s industrial parts washers, you will find superior engineering and durable construction. CDF Industries is a custom manufacturer with extensive experience designing water based parts washers with options that can process diverse parts and materials in a lean manufacturing environment. We work closely with our customers to design a highly effective aqueous cleaning system that meets their needs today and will grow with them for the future. CDF systems are guaranteed to perform and provide reliable, long-lasting and dependable service to your organization. 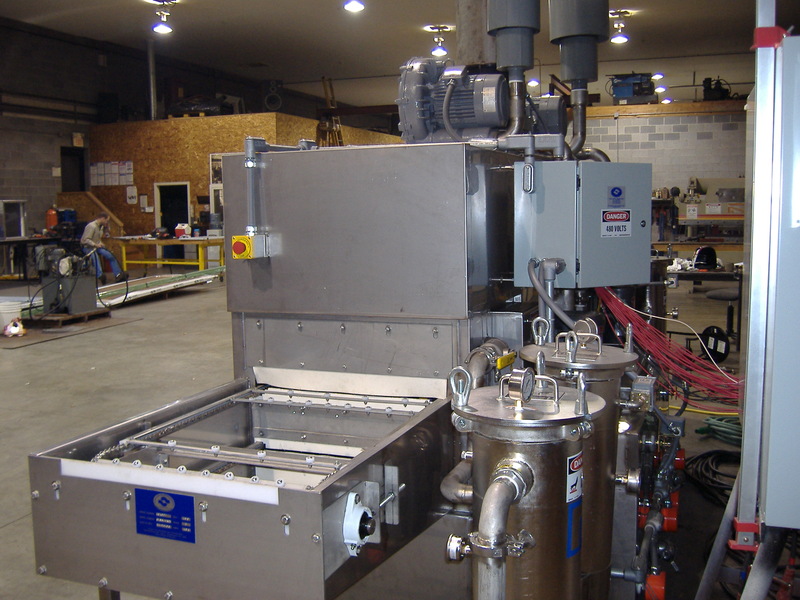 CDF Industries builds various styles of parts washers including conveyor belt, rotary drum, dip tank, cell, rotating basket, cabinet washers and vertical door washers. We also supply the water-based cleaners to compliment any aqueous cleaning operation. 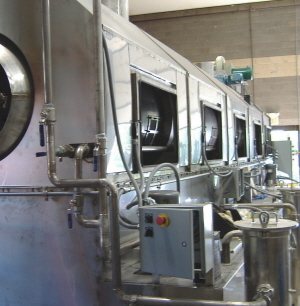 We are proud that every machine we build is an highly effective, environmentally friendly alternative to harsh solvent based washers.